South African skipper AB de Villiers who is in great form in this World Cup is very confident for winning the Tournament for first time in the history and remove the tag of chokers from South Africa forever. South Africa will be facing the New Zealand in Semi Final on Tuesday. 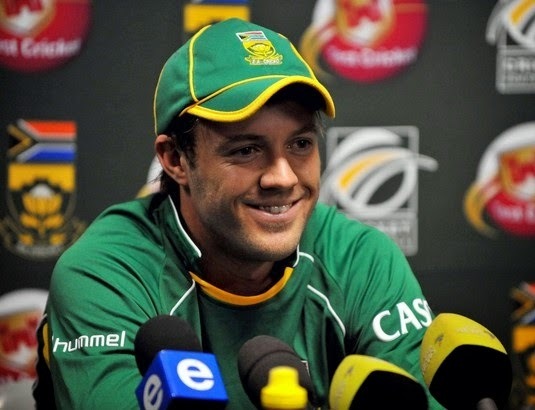 AB de Villiers has said that no one can stop us from winning this world cup and we will win semi final and then final. South Africa has reached World cup Semi final seven times but they never won it. so it is going to be their eighth try. but it will not be very easy for them because they are going to face New Zealand on their home ground which is performing very greatly and is unbeatable so far in the WC.